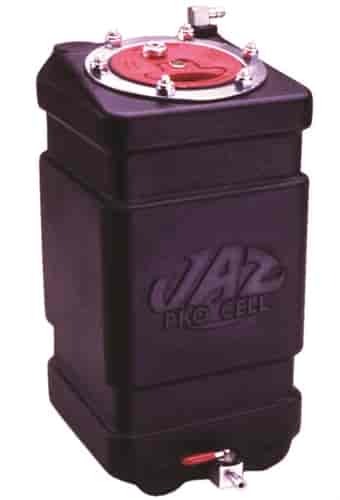 JAZ Products maintains their own equipment and molds, producing only the highest quality fuel cells. Their Jr. Dragster Fuel Cells are molded in a seamless cross-linked polyethylene outer shell for exceptional quality over the competition. Each Jr. dragster fuel cell is available with or without only the best safety foam on the market, which has up to a 10x longer service lifespan than that of other non-fuel approved foams. All Jr. dragster race fuel cells are NHRA accepted.